Twenty-five leading business and government experts will converge at the National Museum of Australia on 6 April to discuss how change management can transform business, government, and public-private partnerships. The conference ‘Convergence – optimising your organisational change’ is endorsed by the professional international association, the Change Management Institute and convened and funded by Red grass Communications. “We’re going to tackle the hard stuff in change management and explore ways to increase business and government project success,” says Sonia Irwin, CEO of Red grass Communications. “For every million-dollar programme that’s planned, there’s a statistically high chance of failure (up to 70%) that the programme won’t deliver its promised benefits. This is because the change management process struggles on the people side of change. We can have great methodology and tools, however getting people to adopt the change is a real challenge for leadership and change professionals. It doesn’t matter whether the programme or project is small, medium, or large, embedding and managing change must be part of the planning and delivery,” she said. Michelle Narracott, Chair of the Canberra Business Innovation Network and one of ten Innovation Champions of 2015. Futurist, Tim Longhurst, on what the future holds from a digital disruption and change management perspective. A panel of industry experts on leadership, governance, capability and innovation. Dr Jane Gunn, Partner at KPMG, CEO of Tanner James, Barry Anderson, digital disruptor and Cofounder of Intelledox, Michelle Melbourne, and Lembit Suur, First Assistant Secretary, Department of Finance, with responsibility for the Australian Government Task force into Governance and Public Management. The panel will be facilitated by the award winning journalist Virginia Haussegger. A range of master workshops & masterclasses on topics such as measuring change success run by Kim Moeller of Synergy. Strategies to build both organisational and individual resilience with Cris Popps from Resilience Works. Conference early bird offer closes on 30 March. All session papers will be available to participants after the event. 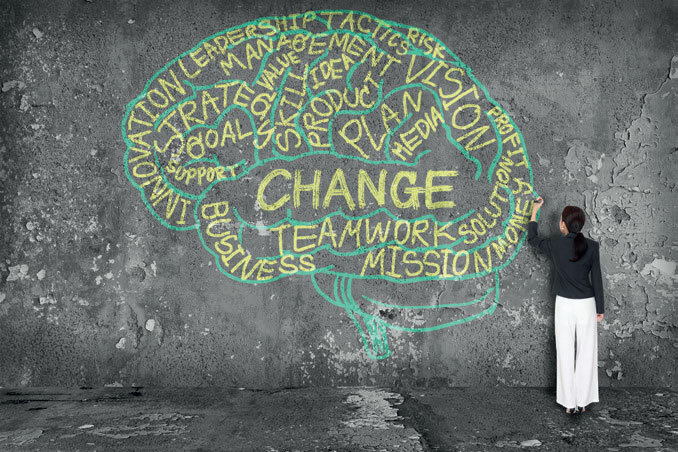 Are you building your change capability?